Two - FREE Tickets! Get Them Before They Are Gone! 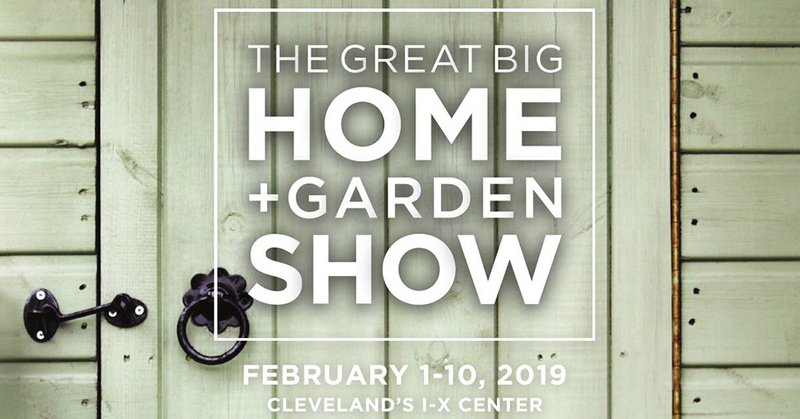 Join Us at the 10th Annual Great Big Home + Garden Show! Visit Our Office in Macedonia to Pick up Your Free Tickets Today! There Are Only Four Days Left - so Don't Miss Out! 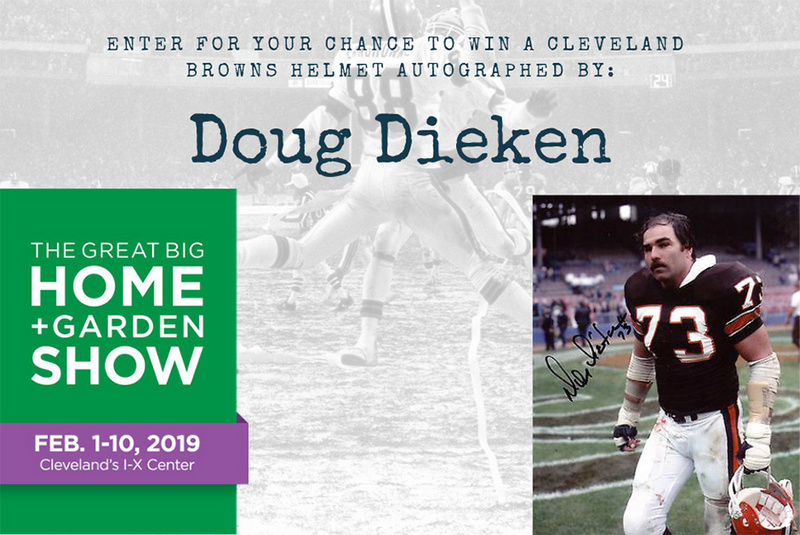 Additionally, we're also giving away a Cleveland Browns Helmet Autographed by former Cleveland Browns Legend #73, Doug Dieken. If you would like to enter for your chance to win, visit our booth, #1212, to fill out a raffle ticket. Doug Dieken will be at the DunRite Exteriors featuring K-Guard booth on Sunday, February 10th from 2-4pm for autographs and to pull the winning ticket - so don't miss out! Our team members hope to see you all there!